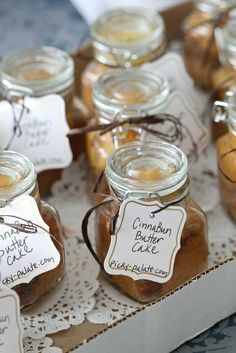 Labels for Book "Desserts in Jars"
There are 100 different desserts in jars from around the web on this page. 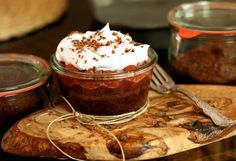 Just click to find a new and exciting recipe for today's dessert. 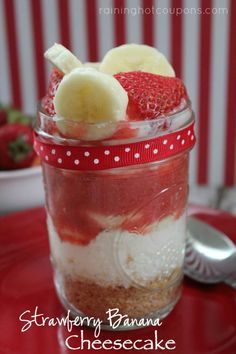 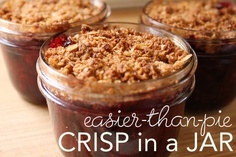 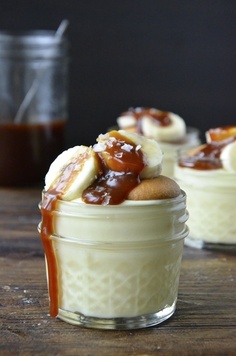 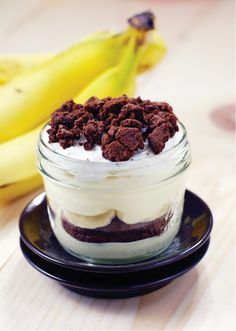 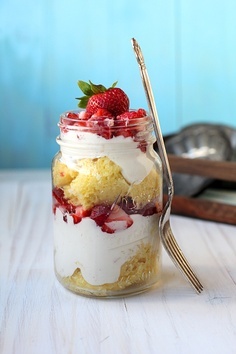 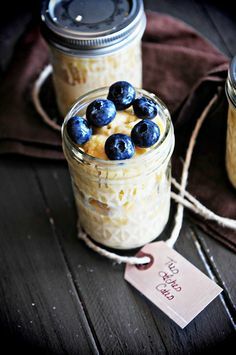 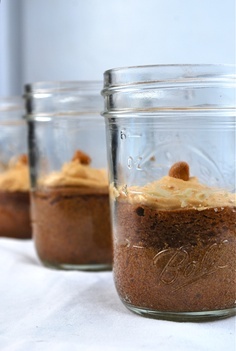 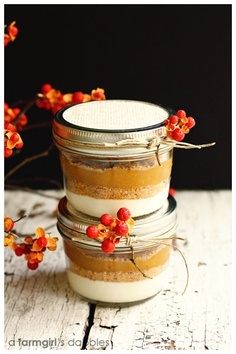 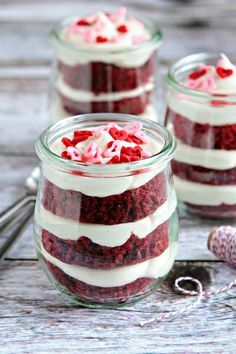 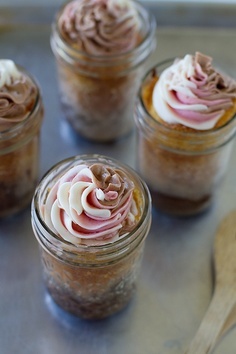 These little desserts in jars are perfect for serving individual portions without all the mess. 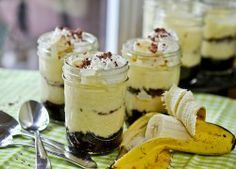 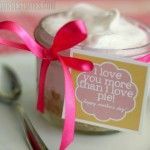 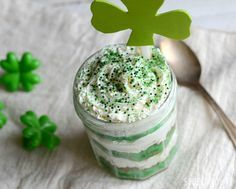 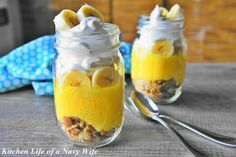 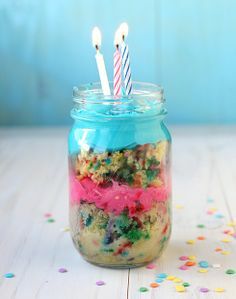 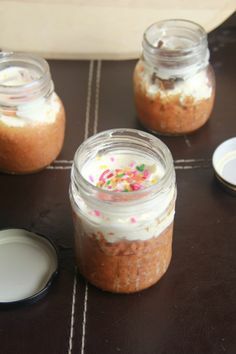 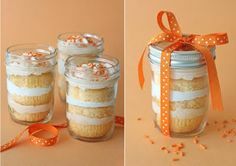 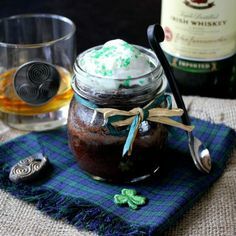 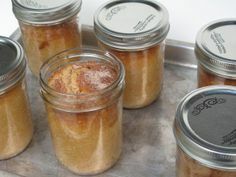 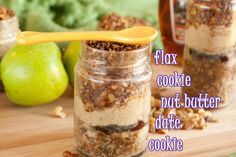 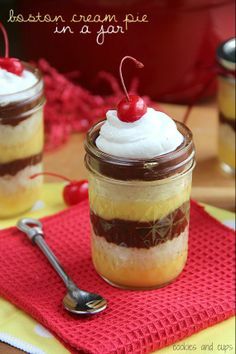 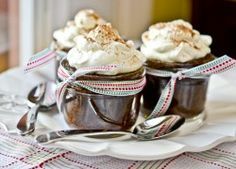 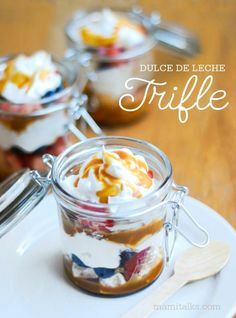 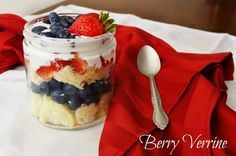 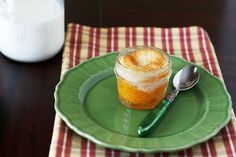 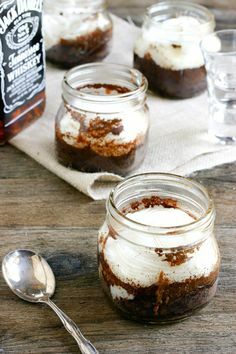 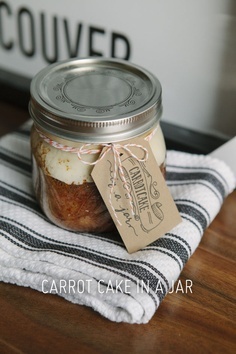 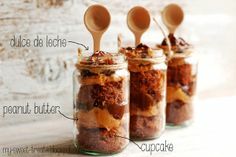 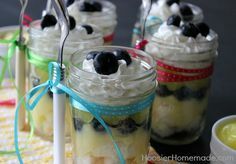 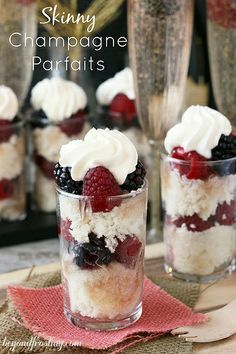 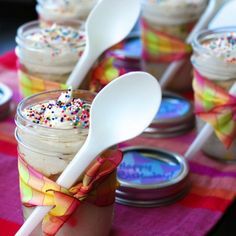 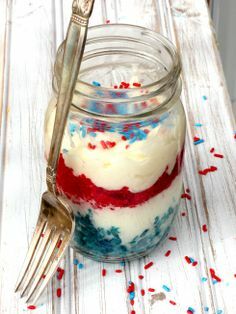 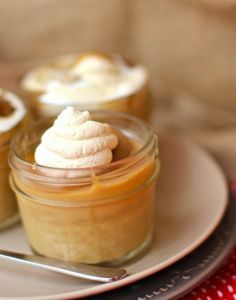 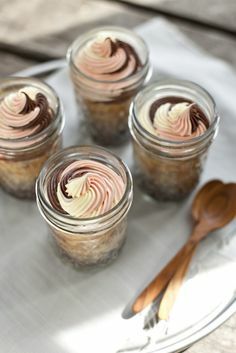 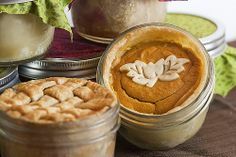 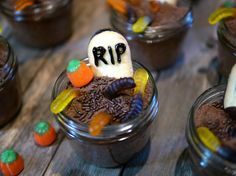 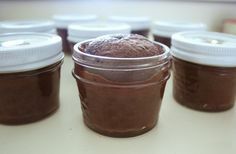 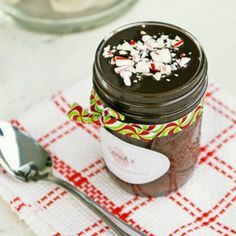 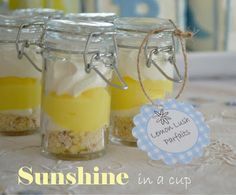 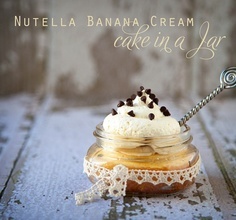 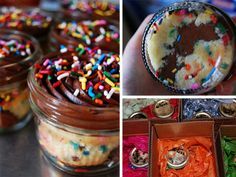 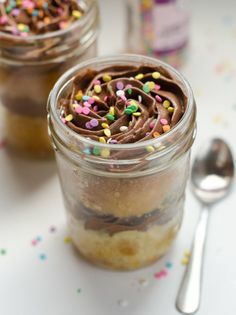 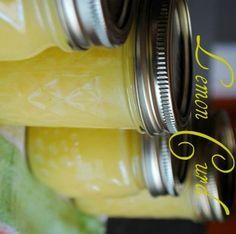 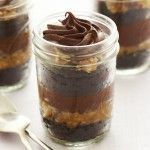 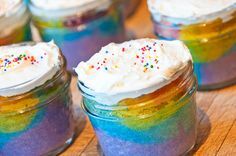 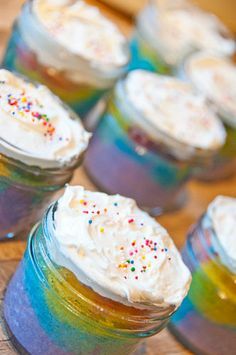 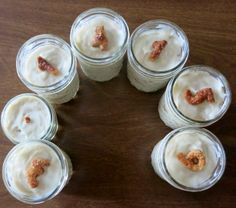 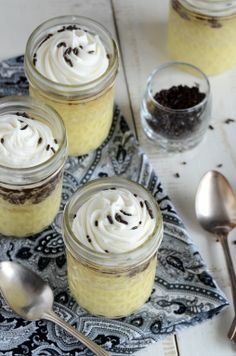 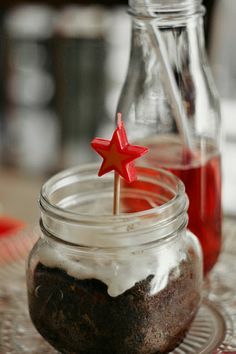 Dinner parties, lunches, baby showers, birthday parties, fund raisers ... the uses for these desserts in jars are endless. 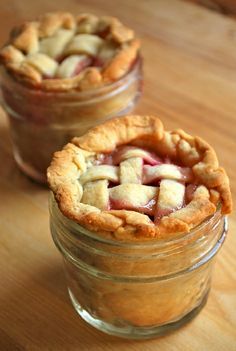 A case of 8 oz. 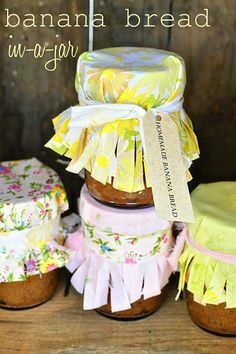 canning jars is available so inexpensively at grocery stores and supercenters, why would you not have at least that many on hand? 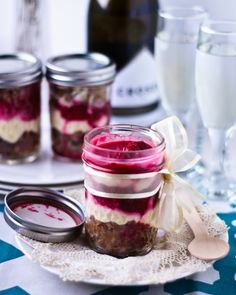 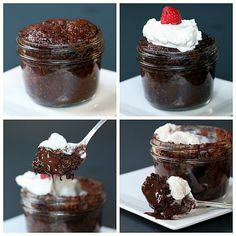 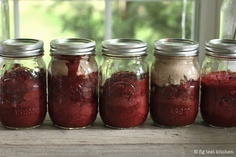 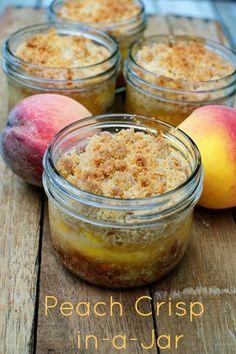 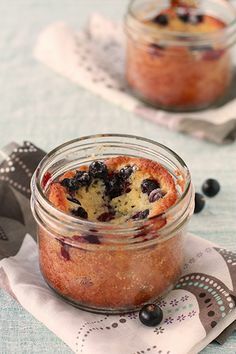 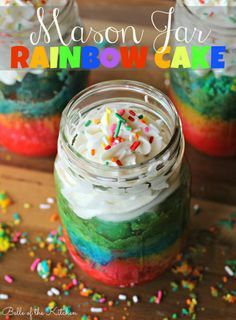 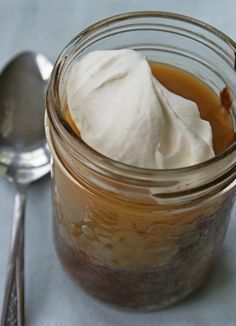 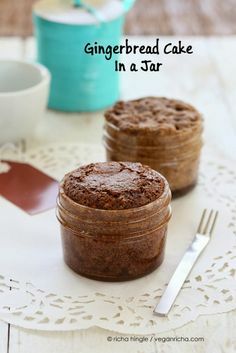 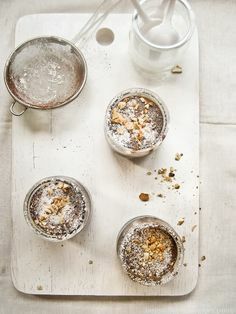 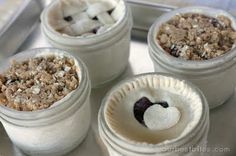 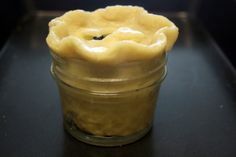 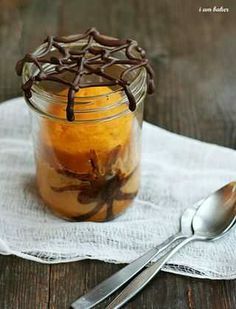 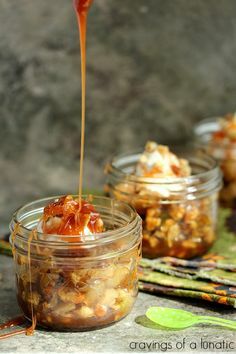 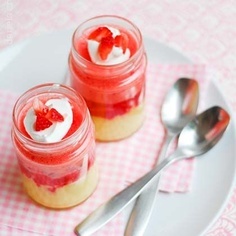 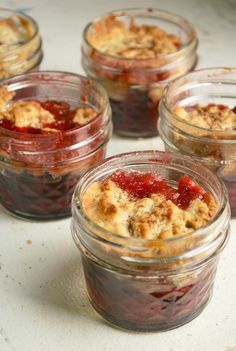 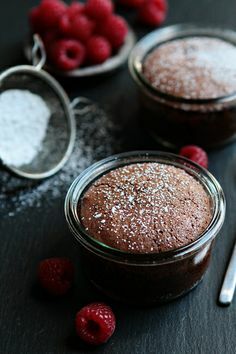 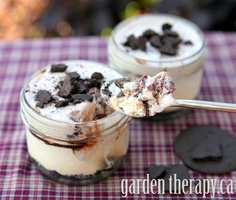 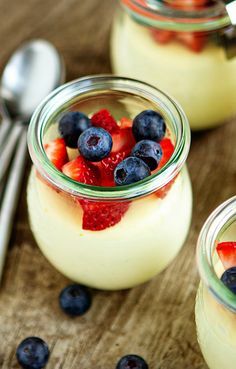 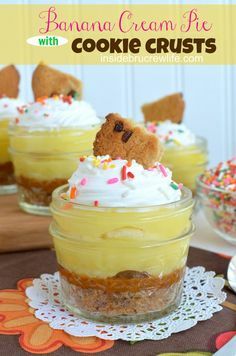 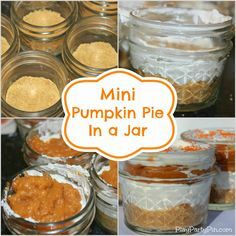 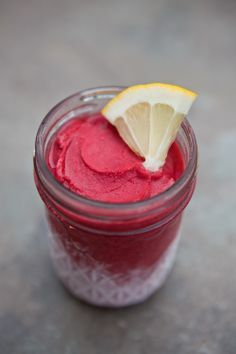 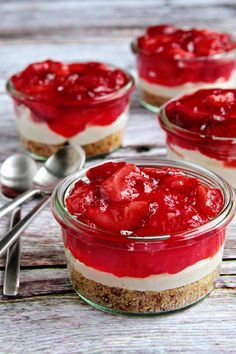 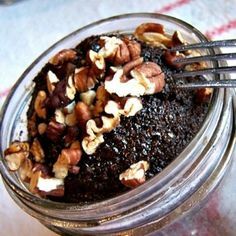 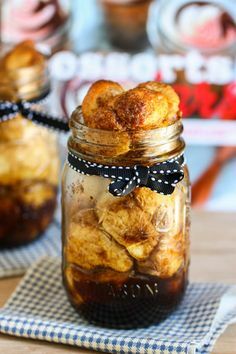 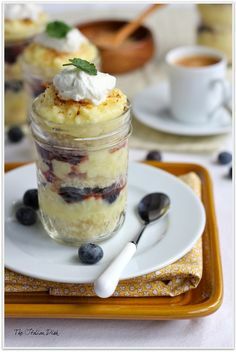 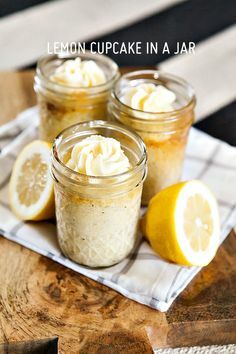 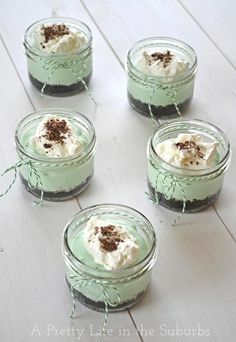 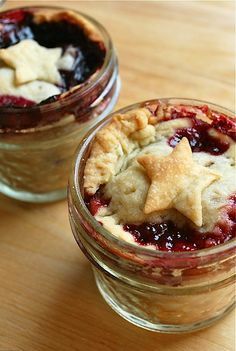 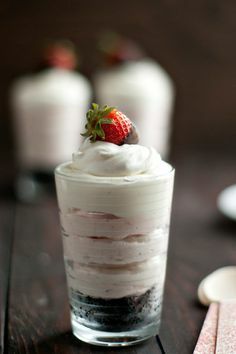 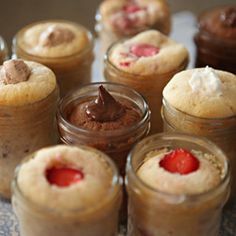 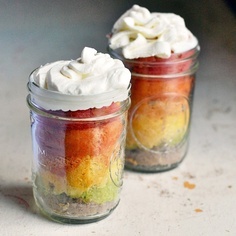 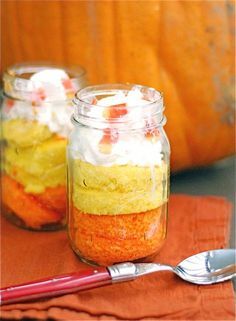 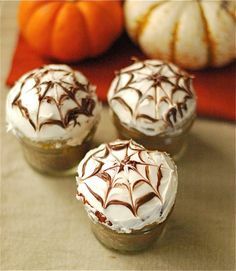 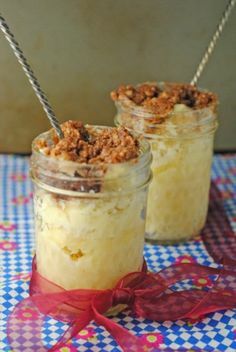 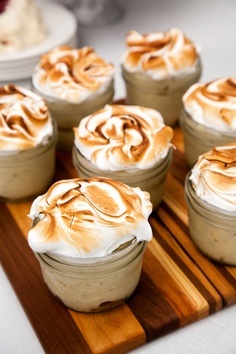 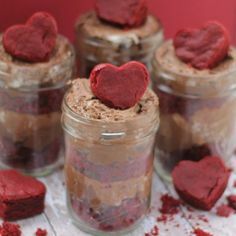 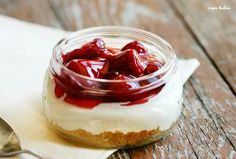 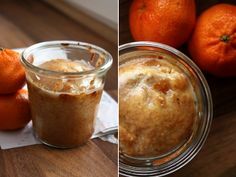 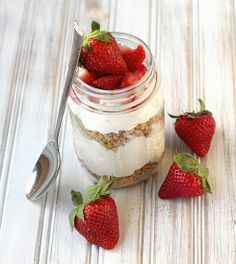 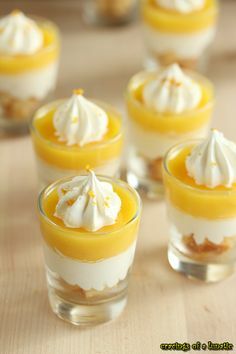 Most of these little desserts can also be frozen in the jars with the canning jar lids. 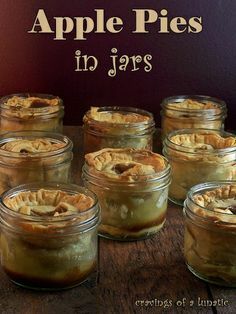 Also, plastic jar caps to replace the 2 piece canning jar lids are available at Amazon for a low price. 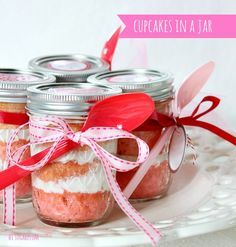 They are reusable and dishwasher safe.